Founded in 1986 Novofil has steadily grown over the years, developing its resources and expertise. Since the 1980s was one of the leading Italian manufacturers of welding wires for MIG / MAG and TIG ensuring high quality standards and maximum flexibility to satisfy even the most demanding customers. Our plant, located in Avellino, is equipped with modern technologies that ensure constant quality on products and greater production capacity. 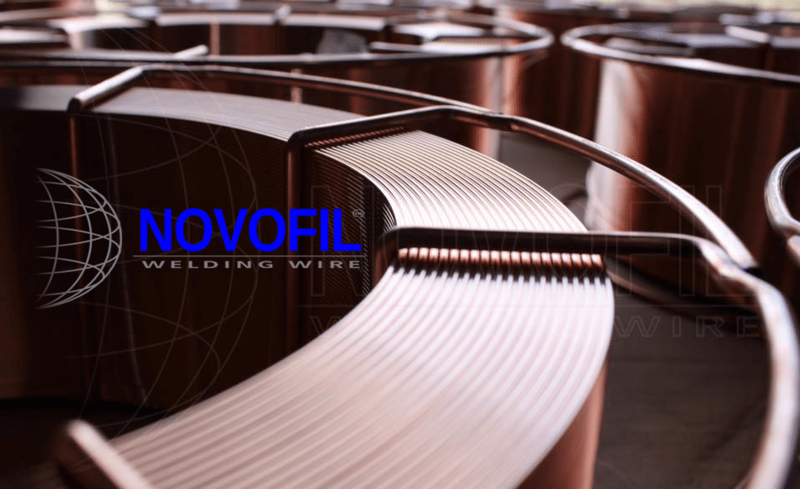 Novofil, thanks to the important role of the Research and Development Department, has introduced a new wire coating process which has increased the efficiency in welding of 30% and has greatly reduced the emission of toxic fumes. The company continues to actively work in order to find new and better solutions in the welding market.